VtWProductions: No Excuses Episode #164 - I Don't Know! 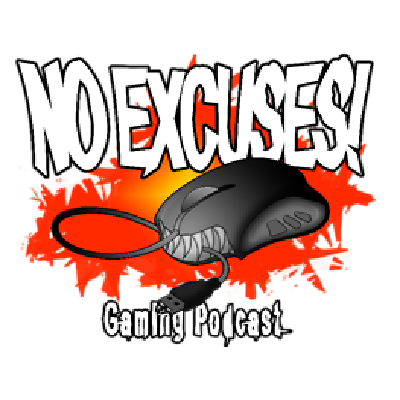 No Excuses Episode #164 - I Don't Know! This week: Pain! Ubi revokes product keys for games purchased through grey market sites, so are they right in doing so? Ninty proves once again that they have no idea how to handle Youtubers. Also, game remasters, anthropomorphic video game consoles and a game that melts the brain.